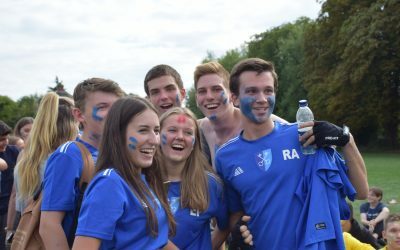 What’s it like to study the IB at St Clare’s? A student’s perspective. We could spend hours talking to you about what it’s like at St Clare’s, but wouldn’t you prefer to hear it from a more reliable source? Someone who has lived and breathed St Clare’s for two years, such as one of our departing students. 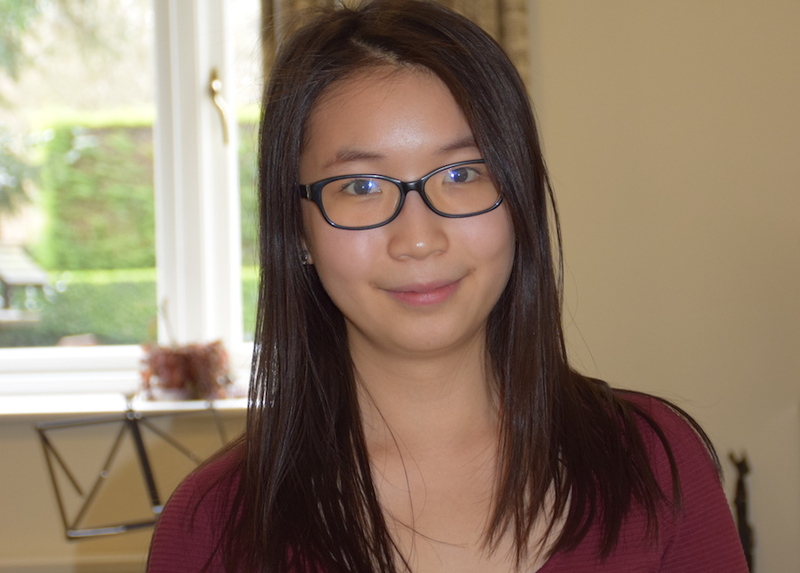 Abbygail Sheng is a Chinese student who completed her International Baccalaureate diploma this year, achieving a score of 44 points. She will be attending the University of Oxford from September, reading History. When we asked her to say a few words about her time at St Clare’s, she wrote an entire article! I guess I could summarize my experience at St.Clare’s in two words – positivity and friendliness. It was clearly noticeable from the very first moment I joined St Clare’s that this was indeed an extremely international community. People were of different races, nationalities, having different cultural backgrounds, speaking different languages, and yet everyone was so prepared to welcome this difference and embrace people coming from other parts of the world. My fear of not fitting in disappeared instantly after starting a conversation with a girl nearby. I had a roommate in the first year that came from the other side of the world and despite the slight language difficulties we initially had, the room has always been filled with laughter and love. I made friends almost immediately and they really made me feel a sense of home while studying abroad alone. Academically, this positivity and friendliness also maintained. I was surprised at how students and teachers could become friends and build up such a close relationship. I was even more surprised at how spectacular these teachers were. Honestly speaking, here at St Clare’s, I have met some of the best teachers I have ever had in my entire life and have been waking up everyday, so ready and looking forward to learning new things. 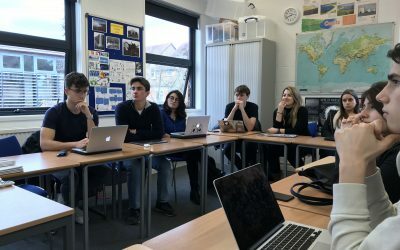 It was no longer just listening to the teacher and taking notes – discussions were common, debates and challenges to an established theory were not rare at all, and we were often encouraged to lead the lesson through presentations. I really felt I was here to learn, instead of simply preparing to score high in the final IB exam. Despite their knowledge, every teacher was very caring and would never skimp on giving the help needed and required by the students, even if that meant spending hours after school. They were always there to speak to. During those two years, there have certainly been disappointments and tears, but in the end, all I am taking away is these happy memories, motivations, knowledge and good friends who have cried, laughed and studied with me. I feel extremely lucky to have chosen St Clare’s for sixth form education, and I am proud and honoured to say that I was a student of St Clare’s. Come to our Open Morning! Come along to our Open Morning on 16 September, from 10am-2pm. Register now.